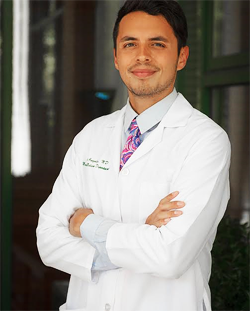 Dr. Gonzalez completed a two-year residency position at the competitive Cancer Treatment Centers of America in Philadelphia, Pennsylvania. Here, he became proficient in Integrative Oncology through exposure to various disciplines and modalities. Dr. Gonzalez’s rare balance of focus and bedside manner during his residency caused him to grow very popular amongst his peers and patients. He leaves the center having treated over 700 patients and having a long lasting effect on them both physically, emotionally, and spiritually. He earned his Bachelor of Science at Rutgers University, where he studied Environmental Business Economics. Although he had planned to pursue dentistry, he was drawn to Naturopathic Medicine and a holistic approach to patient care. He will be eligible for a Fellow of the American Board of Naturopathic Oncology designation in the Spring of 2018. He provides optimal patient care, by incorporating Naturopathic modalities, such as botanicals, homeopathy, nutrient and nutritional support as well as various other therapeutics. 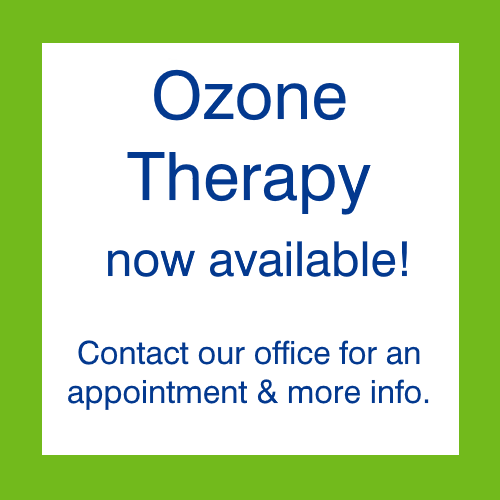 He integrates the latest understanding of Naturopathic therapeutics into all types of medical conditions. Dr. Gonzalez applies the belief that the body has an innate ability to heal itself when given favorable conditions to thrive. Outside of Natural Start Medical Clinic, Dr. Gonzalez enjoys yoga, meditation, painting, travel and writing.